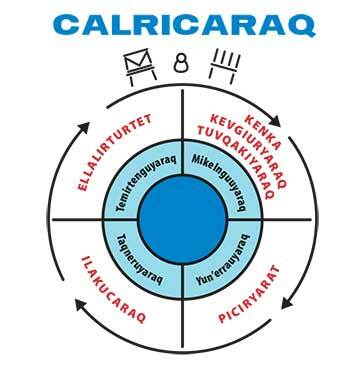 Calricaraq, translated “Healthy Living”, is a culturally-based program utilizing Yup’ik culture, values, and traditions to address behavioral health issues from a holistic, indigenous approach. 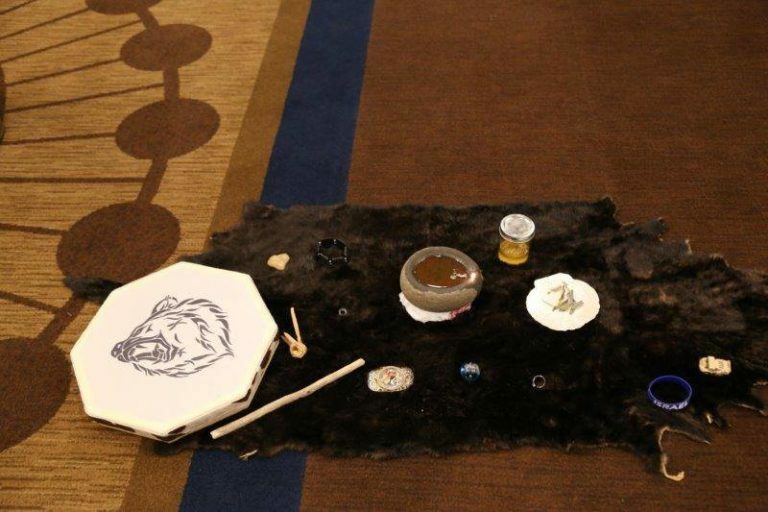 The goal of this training is to provide a three-day interactive and informational presentation on the Indigenous wellness practices of the “Calricaraq”. Participants will learn components of Calricaraq: Understanding of Historical Trauma, Healing and Rediscovery of Ancestral Ways of promoting health and wellness. This restorative practice will help communities to identify and model their unique Ancestral Ways (principals) to help maintain health and balance. Upon completion of this training participants will receive a certificate and will have the skills to utilize Calricaraq activities utilizing a path aligned with their community’s value of supporting Alaska Native youth while restoring overall community wellness. Illness is not the way. Strive to become the healthiest people.